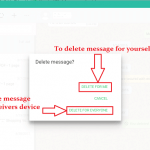 You are here: Home / Delete Social Media / How to Delete Skype Account? If you stopped liking Skype or you possess multiple Skype accounts and now you want to get rid of them. We are here to help you know how to delete Skype Account. If you are here just to know the procedure to remove Skype application from any of your devices then follow the link: ‘How to Uninstall Skype Account‘. Microsoft has made Closure procedure of Skype account a bit involving. 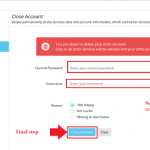 Previously you had to contact Skype Customer care to make them delete Skype account. Now though you can deactivate Skype account all by yourself, you have to consider many things before closing Skype account like unlink Skype account with Microsoft account, Cancellation of subscription, Skype credit and much more. Open Skype.com in any web browser you prefer. Log in to Skype account with the username and password of the account you want to delete permanently. You will see the My Account page. Scroll down to the bottom of the page and click on Account settings under Settings and Preferences. In the Account settings page see whether your account has been linked to Microsoft account or not. If it is connected, click on Unlink. Re-enter your Skype password to confirm your choice and your Skype account will be unlinked to your Skype account. It is necessary to unlink Skype account with Microsoft account because deleting your Skype account will automatically cause to delete your Microsoft account that is linked to it. If you have enabled auto-recharge to top up your Skype credit, then disable it before closing Skype account. To disable Auto-recharge click on Auto Re-Charge option under Billing and Payment section on My Account page. Cancel all the subscription you have made through Skype billing to stop automatic billing. Finish all your Skype credit. Though you can claim a refund of your Skype credit, it is not always sure that you will get a refund of your credit. Besides that is a too tedious task to claim a refund of Skype credit. You have to talk to Skype office or write them claiming the refund. So it is better that you finish up all the Skype credit before proceeding to account closure procedure. 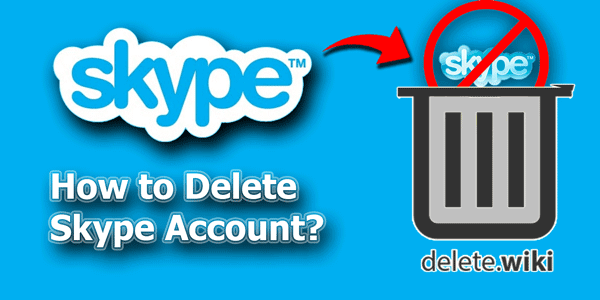 The simplified procedure to delete Skype Account permanently. Visit Close Skype Account on any web browser you prefer. You will have to re-enter the password to confirm that this is your account. Microsoft will show all the matters that you have to consider before deleting Skype account. Read them and click Next. After this, you will see all the consequences of deleting the Skype account. You have to mark every step to confirm that you have read all of them. 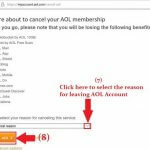 After marking them all, select the reason for deleting the account from among the drop-down list. 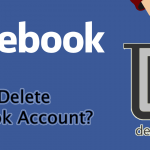 Click on Mark account for closure. You will get an immediate notification with all the contacts you have provided (Mobile and email) that your account has been marked for closure. Microsoft will take 60 days before it deletes your Skype Account permanently. In case you change your mind, you can recover it only within 60 days just by logging in again with the same username and password. After 60 days Microsoft will delete your Skype Account permanently. Even if you have marked your account for closure, people can contact you on the same account. 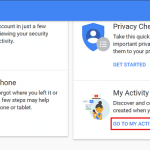 If you want that no one can reach you via Skype immediately, then you can change your Account credentials like your account name, phone number etc. before you Mark your account for closure.